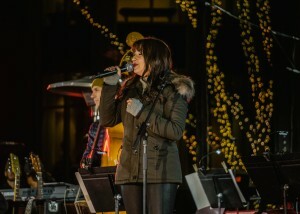 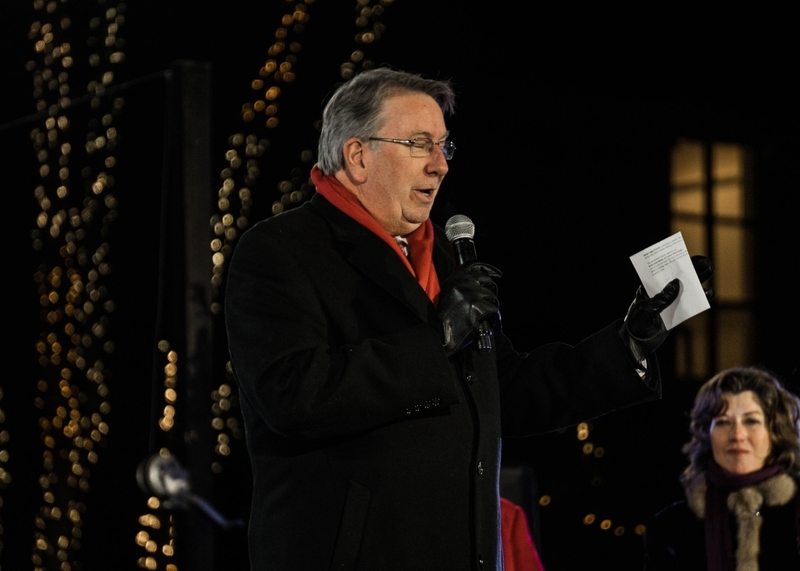 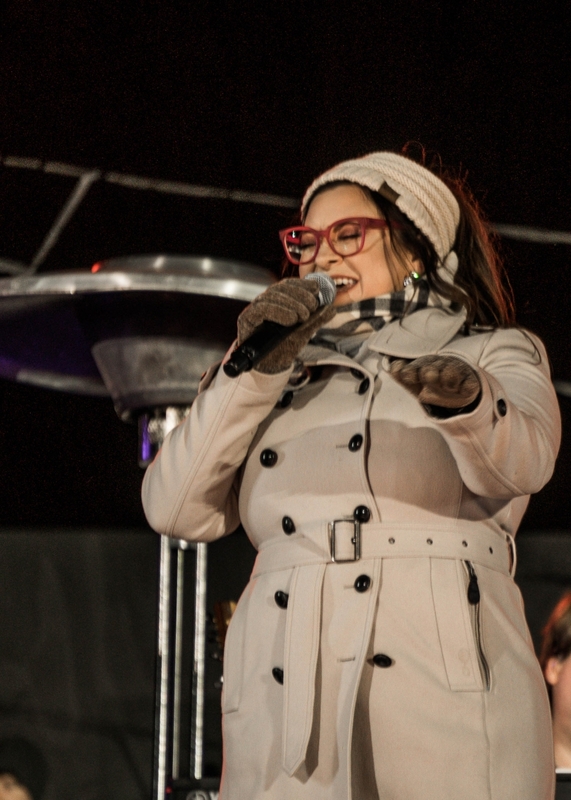 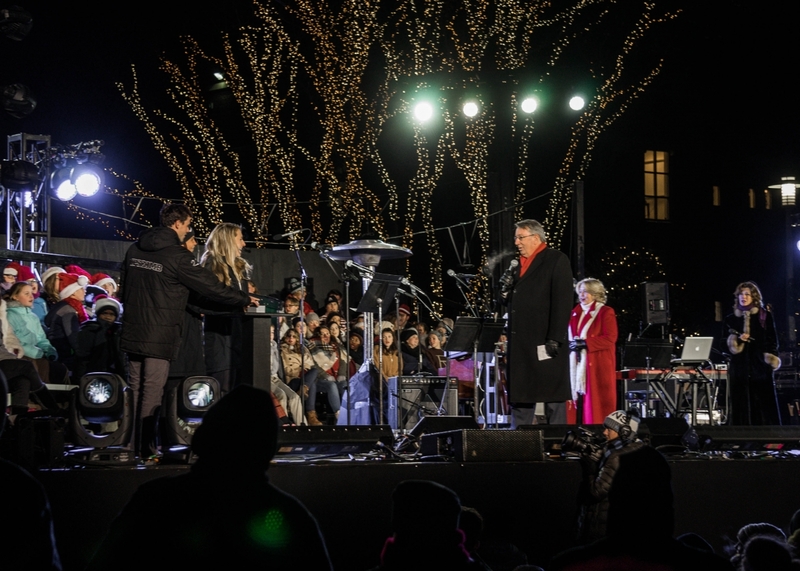 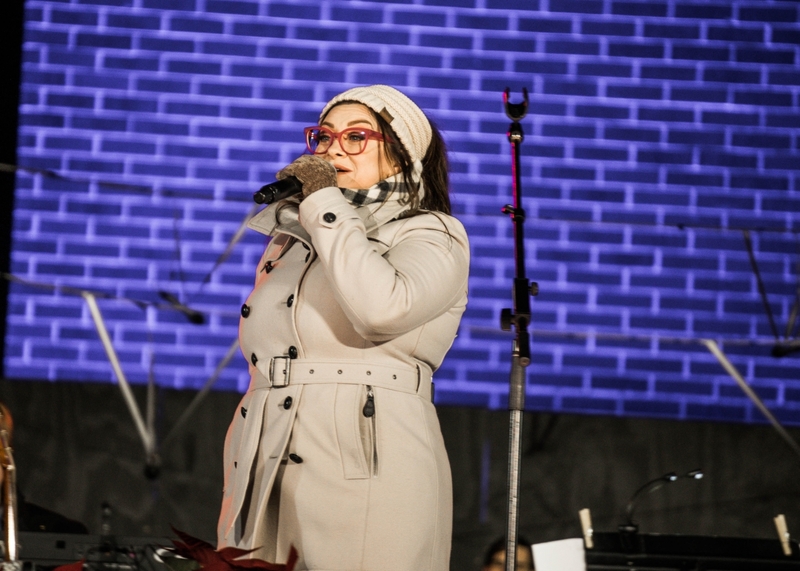 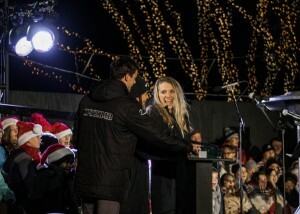 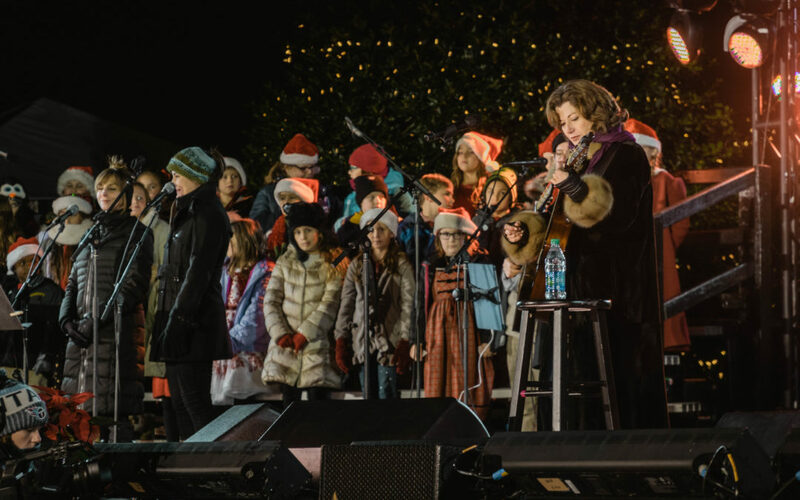 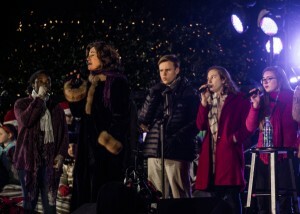 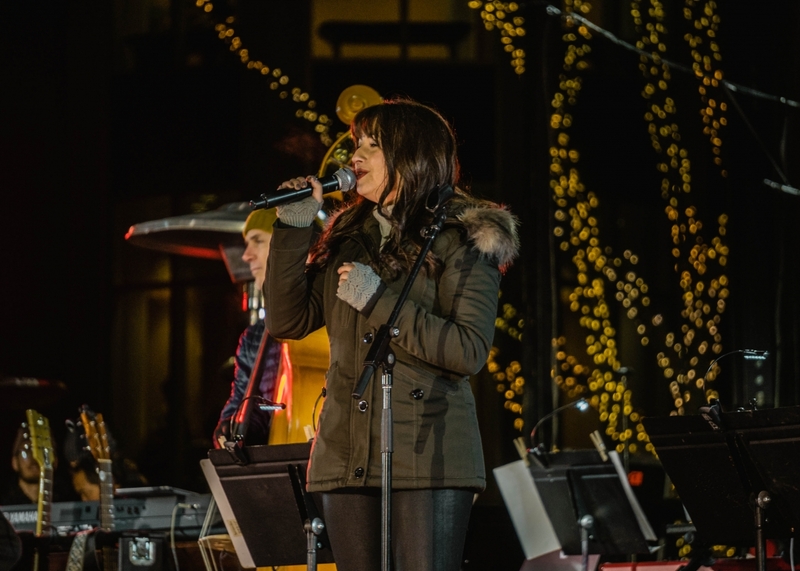 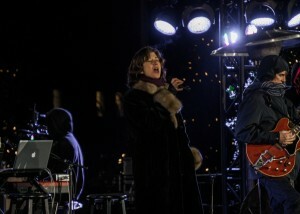 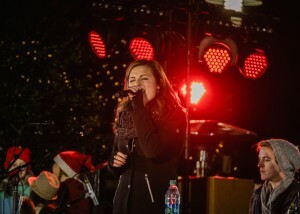 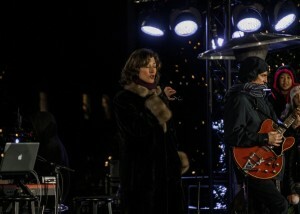 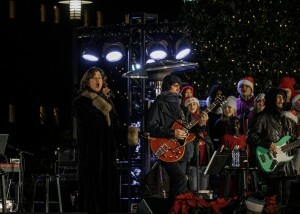 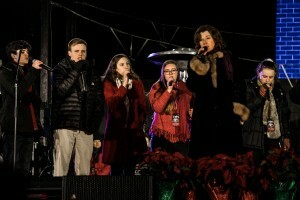 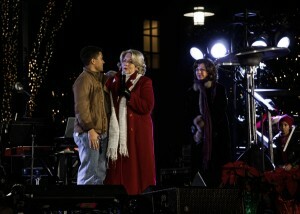 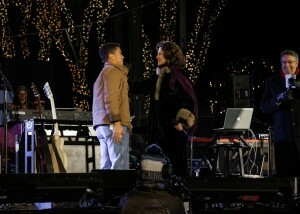 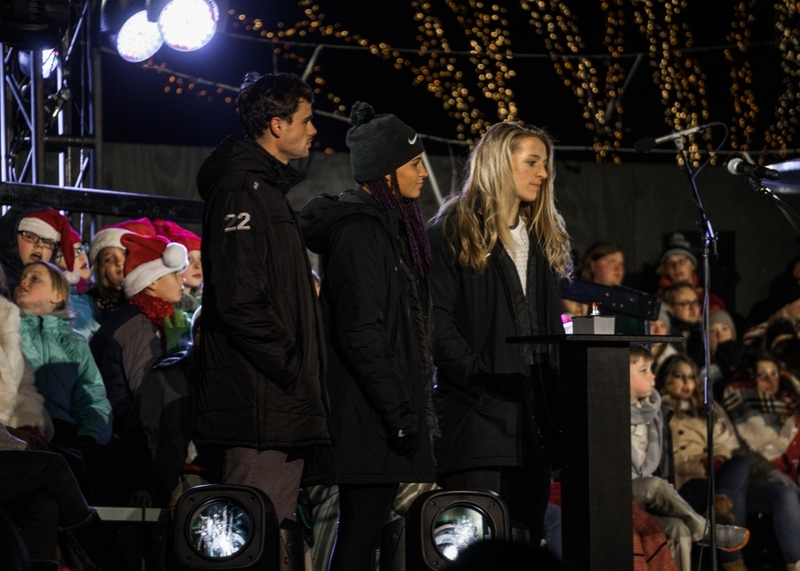 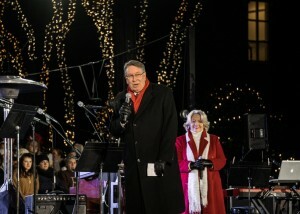 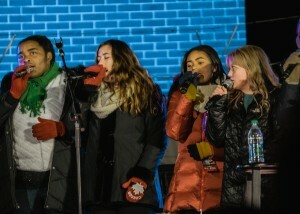 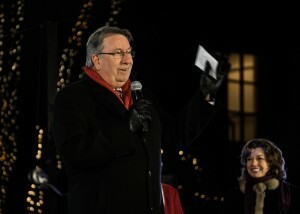 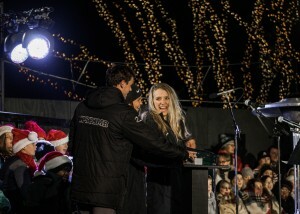 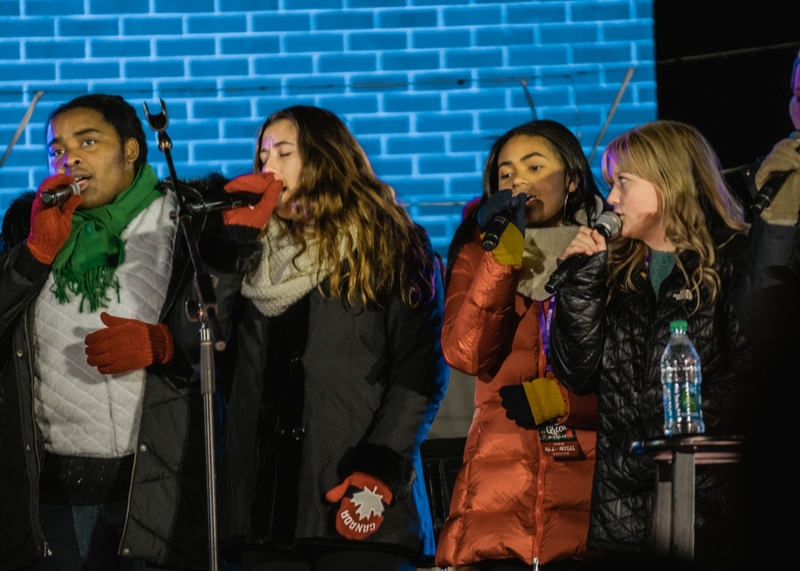 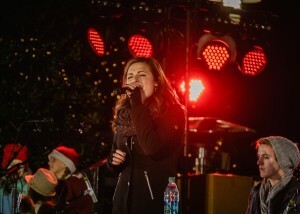 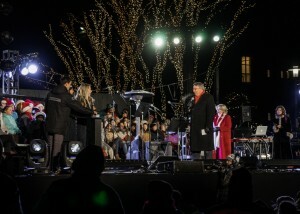 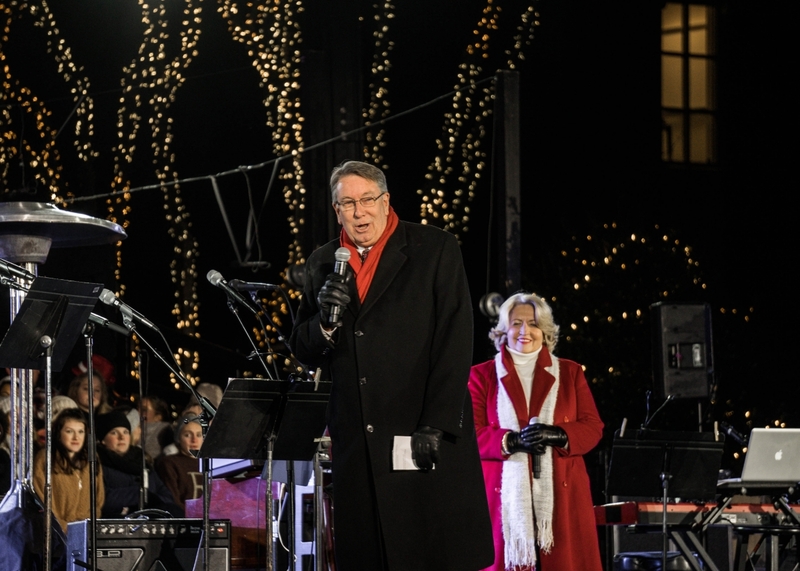 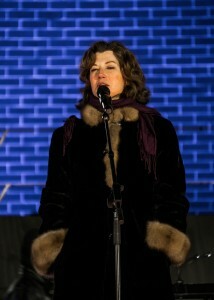 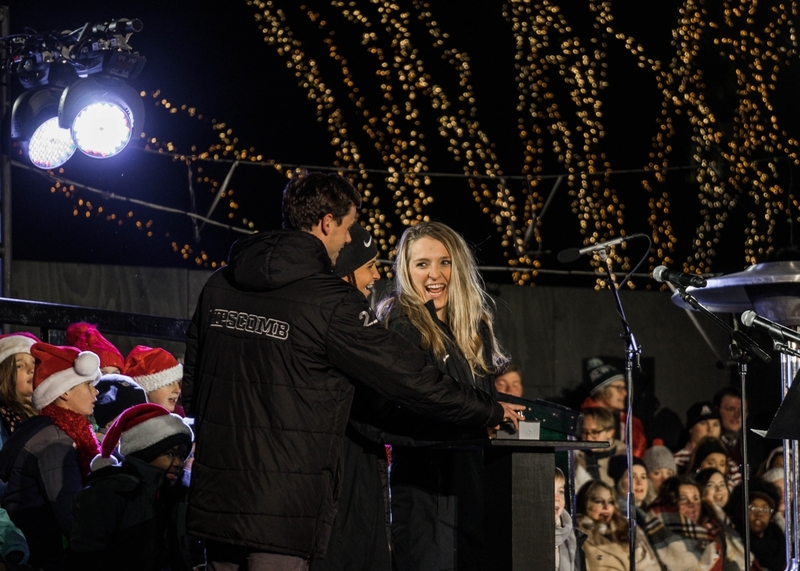 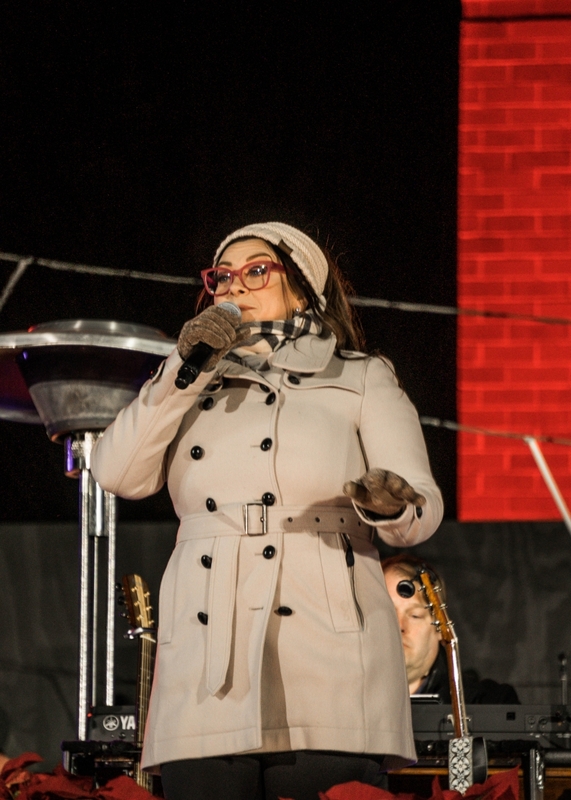 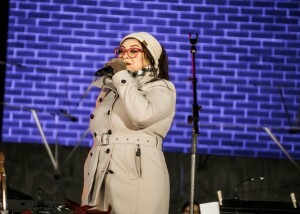 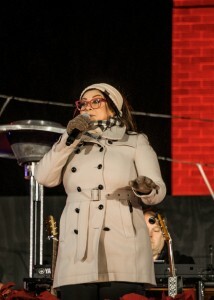 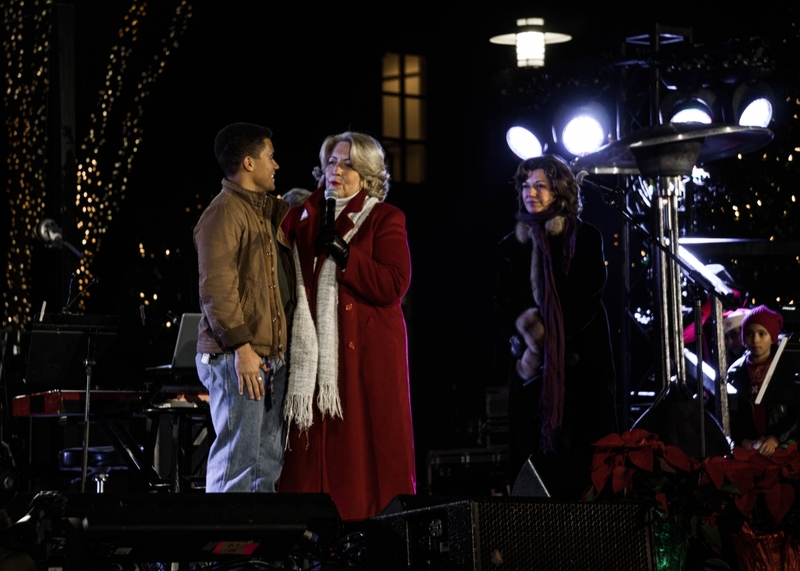 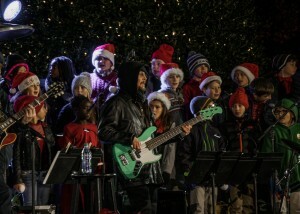 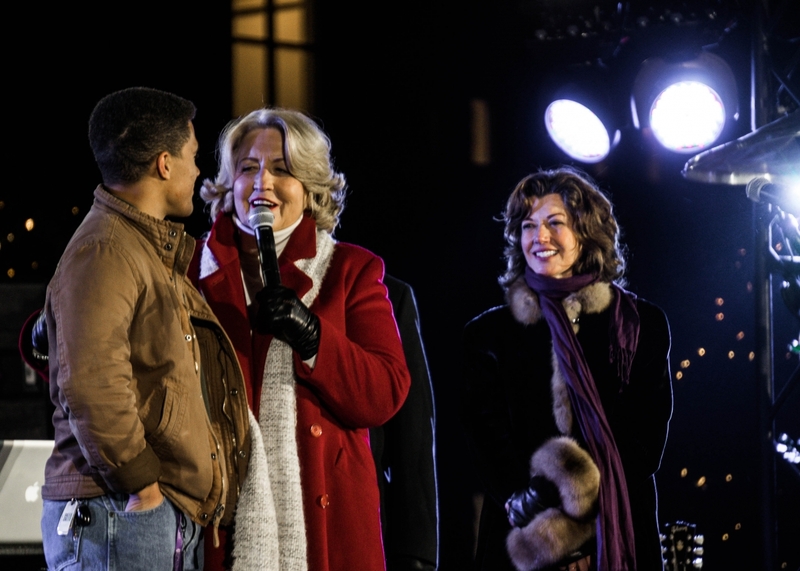 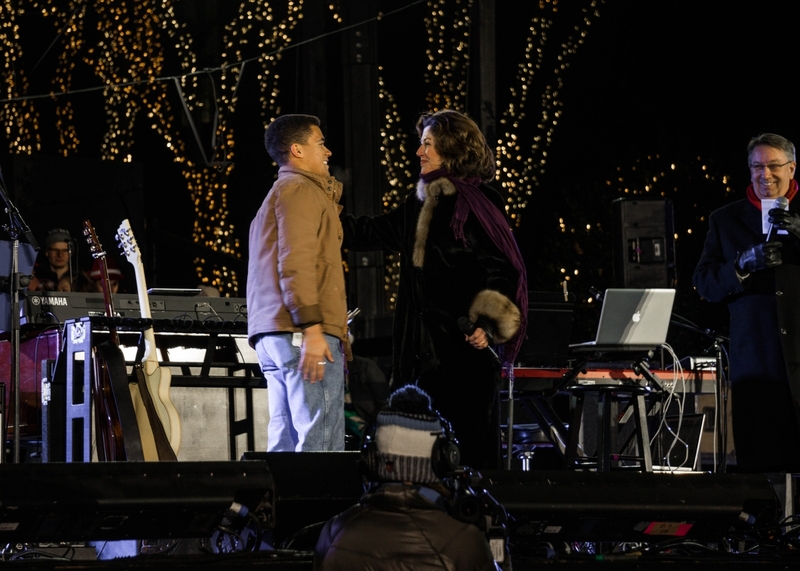 Despite freezing temperatures, Amy Grant, Drew and Ellie Holcomb, Daves Highway and more carried on, spreading Christmas cheer to the Green Hills community with the annual Lighting of the Green concert on Lipscomb’s campus. 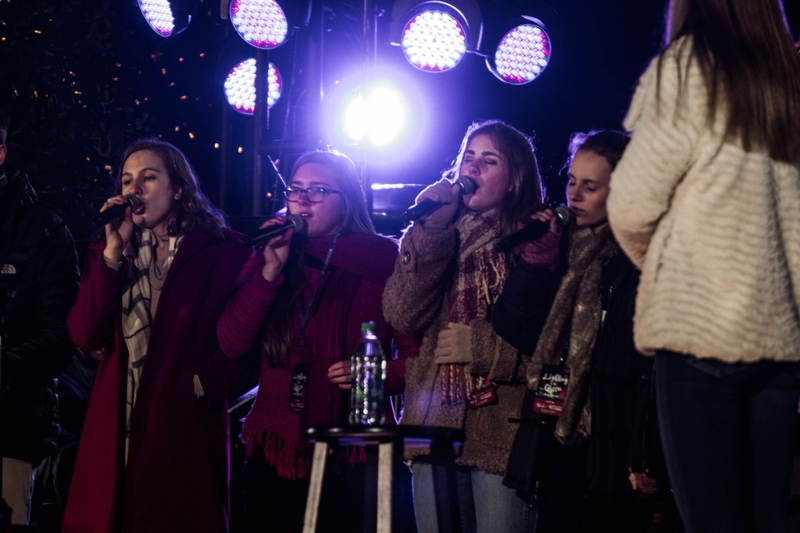 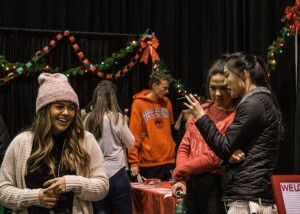 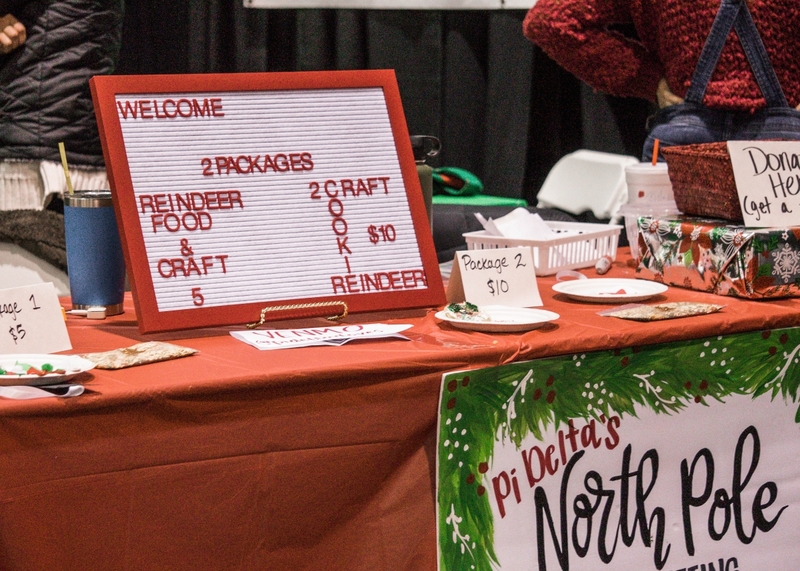 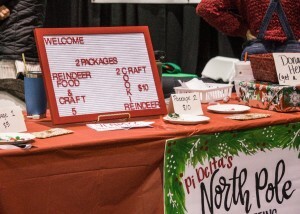 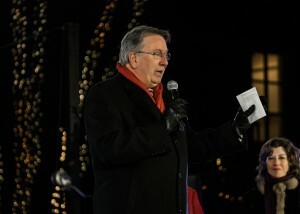 Grant hosted the event, which also featured choirs from Lipscomb University and Lipscomb Academy, and Ensworth’s a capella group. 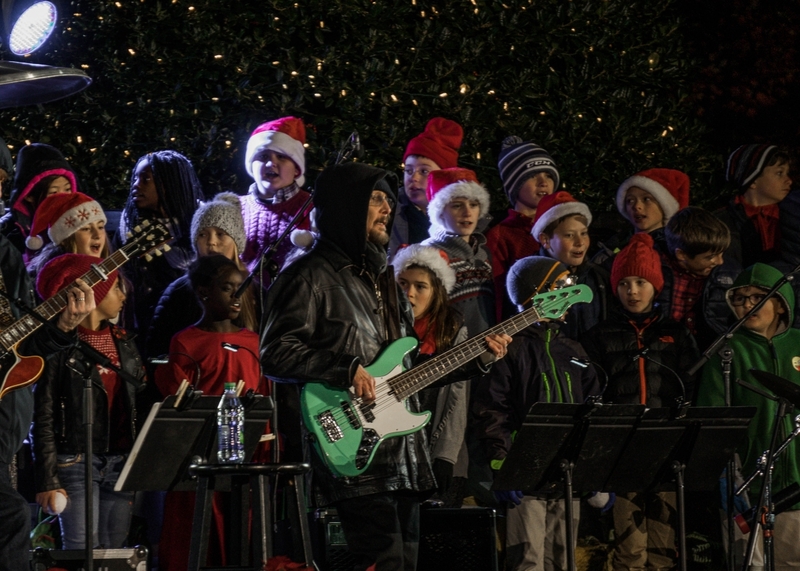 Read the full Lighting of the Green story by Erin Franklin here.